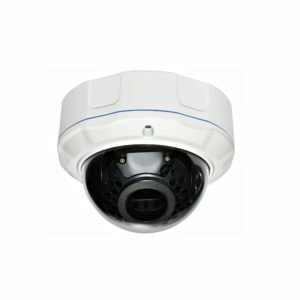 This Samsung Compatible Replacement Camera for SDC-7340BC is a STOiC Technology Camera that we brought in as a replacement for the Samsung SDC-7340BC Camera that is no longer available. 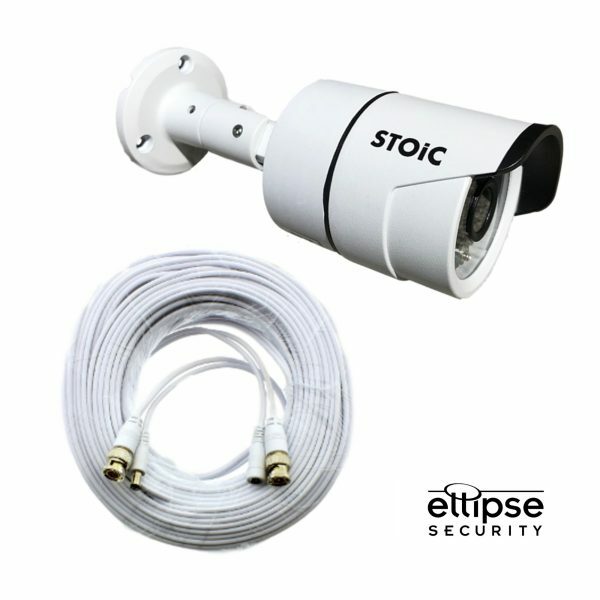 This STOiC Technologies Security Camera can also be used to replace the SDC-5340BC and the SDC-5440BC. 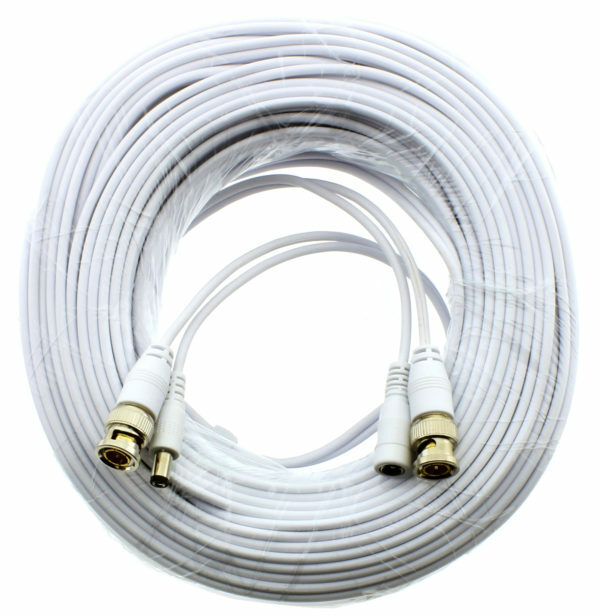 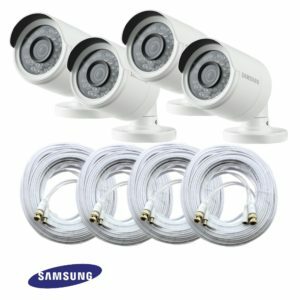 The Camera Kit includes a 60 Foot Cable and a Two Year Manufacturers Warranty. 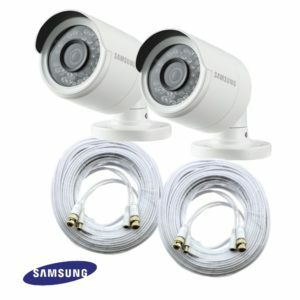 The Camera is 720TVL in the Analog Mode, compatible with Samsung Analog Systems shown below. 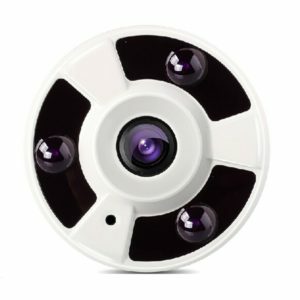 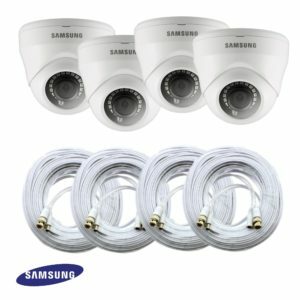 The Camera will work perfectly with your Samsung BNC Systems, is Weatherproof IP66 Rated and has Auto Smart IR LED’s. 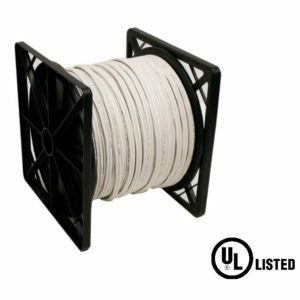 Up to 80 Feet In Complete Darkness!